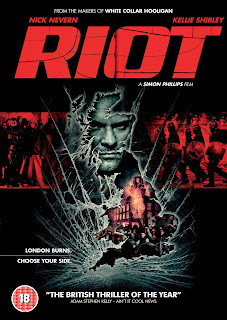 Press On Features has just announced the re-release of Simon Phillips' hit Riot with Lionsgate UK. 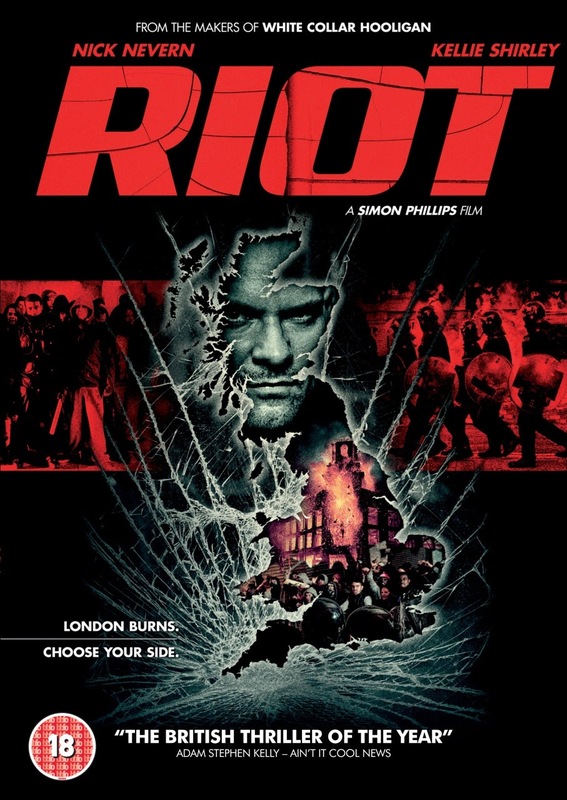 Previously known as G.B.H., the gritty thriller sees troubled cop Damien (Nick Nevern) facing off against his old gang in the 2011 London riots. As tensions in the capital rise, a tragic incident kicks off city-wide violence that leaves no one unaffected, including his police partner, Louise (Kellie Shirley). Recently, producer Paul Tanter said "I'm delighted to be teaming up with Lionsgate again and to be releasing the film under our original title. This gives audiences a second chance to engage with this brutal drama with great central performances from Nick and Kellie. This is the best directorial debut I have ever seen and one Simon should be immensely proud of. With Nick's character taking justice into his own hands, it’s great there will be a decent revenge/vigilante film available to buy this Christmas".